Orchids are my favorite flowers. And who doesn't love Swarovski crystals! I love them. And also, how lucky was I to get to work with them! So when creating this tiered cake in my Florence, Italy cake laboratory, Tuscan Wedding Cakes, I really wanted a cake design that would highlight my love of both of these things. I started thinking about wild orchids and the places they can grow. Which are amazing. And then imaging vines made of crystal where the orchids were growing. And all of it suspended. I hand strung the crystals to mimic the vines and then created edible orchids to grow from the cake. A little bit of magical realism. 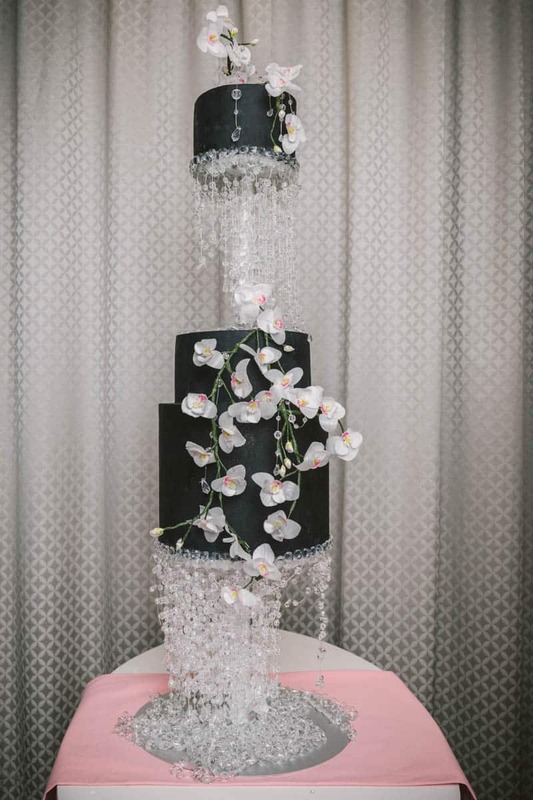 I created the wedding cake out of ink black tiers in part for drama, but mostly to highlight the crystals. 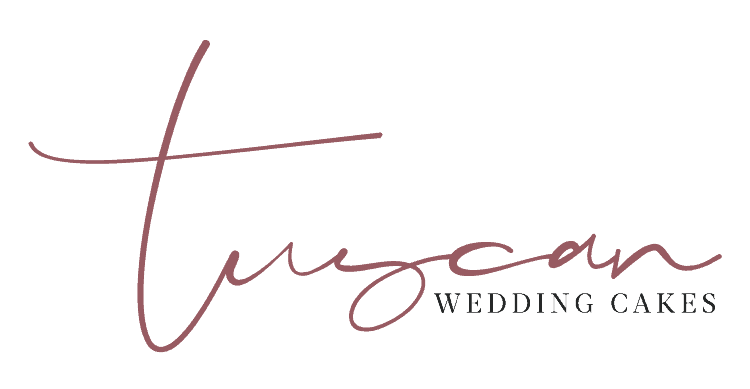 And at the end there was this amazing tiered wedding cake that had motion, and drama, and a little bit of life.